Jewish staff writer at Breitbart News to join the Trump administration, mainly working under chief strategist Stephen Bannon. 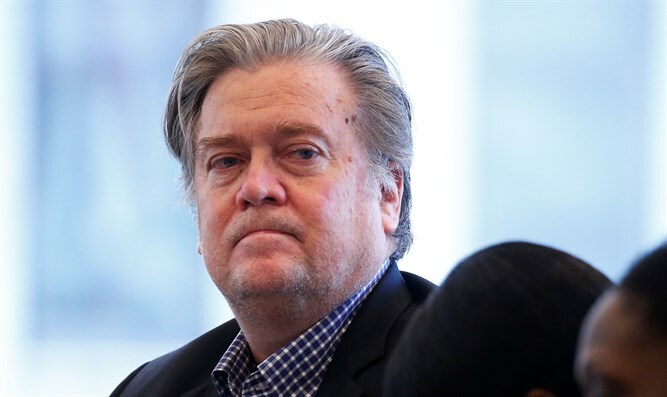 A Jewish staff writer at Breitbart News is expected to join the Trump administration, mainly working under chief strategist Stephen Bannon, the former chairman of the right-wing news site. Julia Hahn reportedly will work as special assistant to the president, according to Politico. Hahn, 25, joined Breitbart in 2015, where she has written multiple articles critical of House Speaker Paul Ryan, R-Wis. Previously she worked as a producer for conservative talk show host Laura Ingraham and as press secretary for Rep. David Brat (R-VA). Hahn, a graduate of the University of Chicago, avoids TV appearances and social media, and colleagues refer to her as a "ghost" because she does not have a Twitter account, according to The Washington Post.